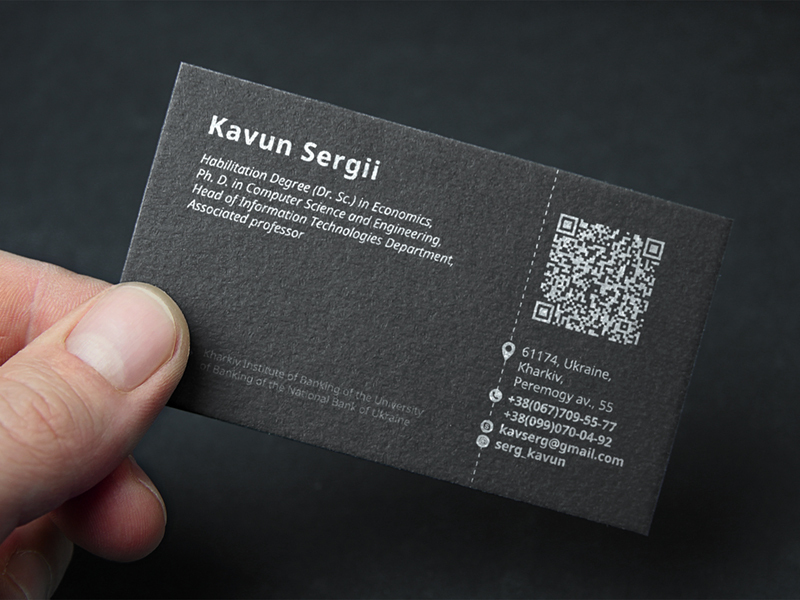 This is the business card of Kavun Sergii. 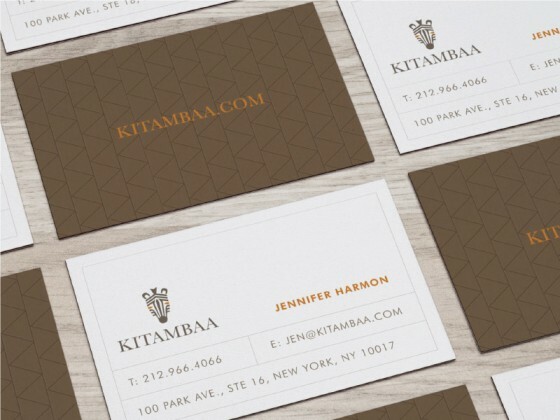 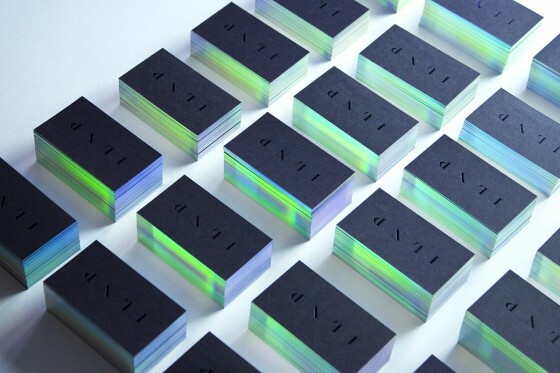 It’s a dark black business card design that has a professional look. 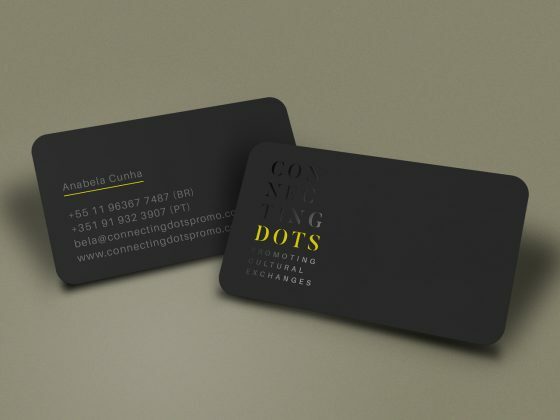 The card also features a QR code so that people can scan it. 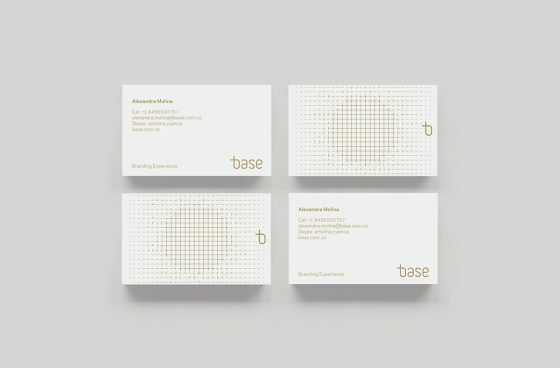 The card was designed by Андрій Великий, a graphic designer from the Ukraine.